Explore Rome's most iconic landmarks with complete flexibility and zero commitment in the company of expert guides. Every day, you have access to multiple hour-long tours which you can take, or not take, at your leisure. Just show up at the meeting point 10 minutes before the start time and walk on. With 7 days of validity on your pass, you can make tour-taking fit your schedule, not the oter way around. Ancient Rome Rediscovered: Starting with a jaw-dropping overlook of the Roman Forum, you'll stroll to the Colosseum and learn what life was really like in the Center of one of history's greatest empires. 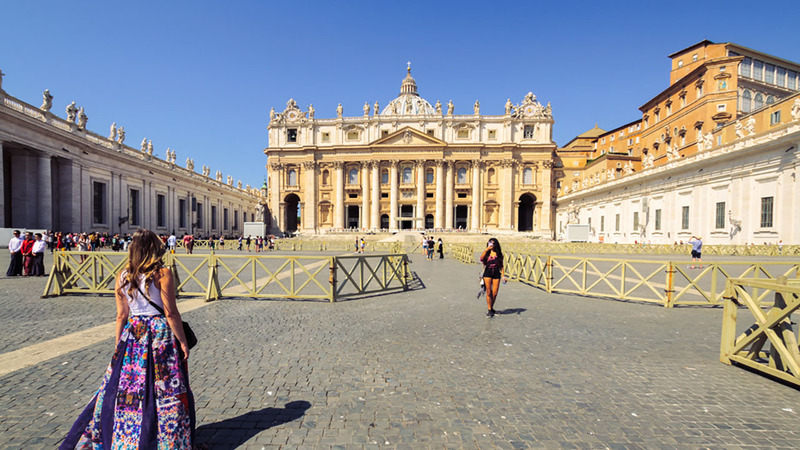 The Vatican City: Stroll through the world's smallest city state and home of the Pope and learn its fascinating history. For anyone visiting the Vatican Museums or St. Peter's Basilica later in their trip there is no better introduction to the power and prestige of the Catholic Church in Europe. The Flavors of Rome: Visit the iconic Campo dei Fiori market to discover what makes Italian food the best in the world. 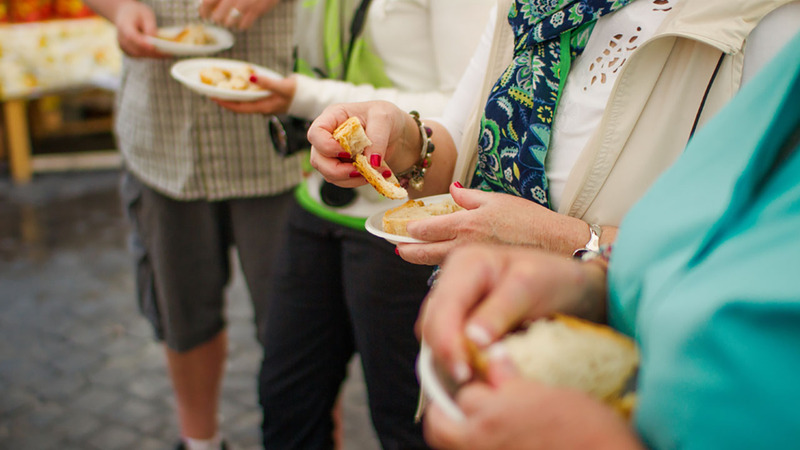 You'll learn what to eat, where to eat it and even sample some local favorites. The Historic Center: Explore the labyrinth of cobbled streets and beautiful piazzas that form the center of Rome and stop off at Iconic spots like the Piazza Navona and the Pantheon. 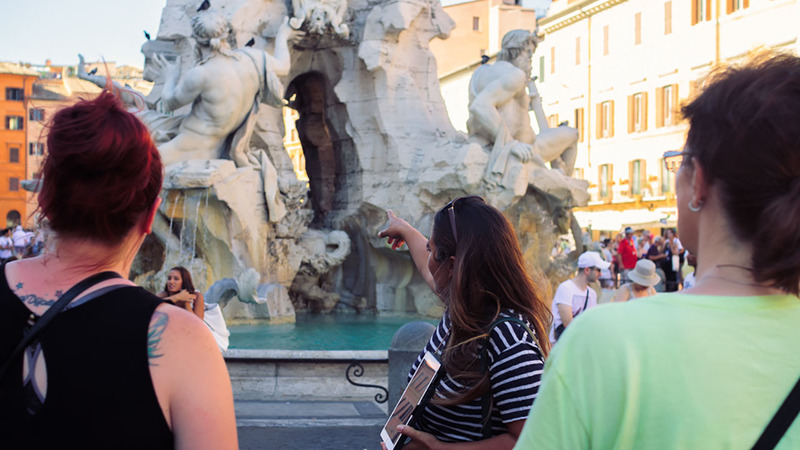 Spanish Steps and Trevi Fountain: Also know as our Silver Screen tour, this experience takes you to two of Rome's most cinematic attractions and gives you the history, legends and lore behind them. Don't forget to bring some coins for the fountain. 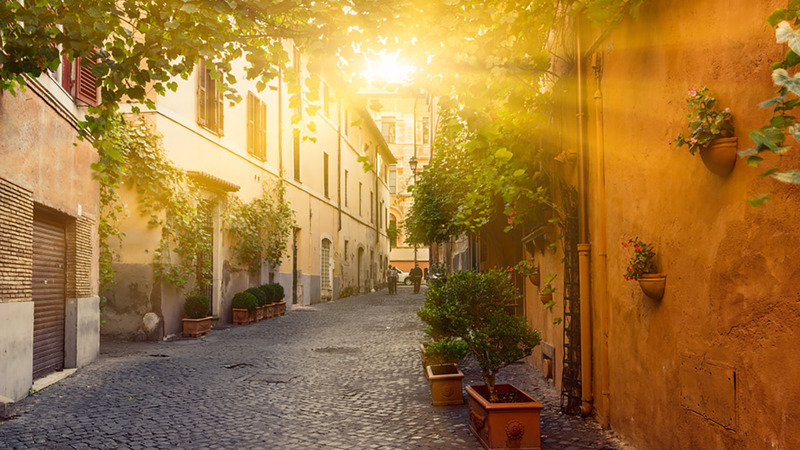 Trastevere Evening Stroll: When the sun starts to set in Rome, Trastevere is the neighborhood to visit. It's full of restaurants, bars, beautiful squares, and centuries-old street life. Our local lead tour combines neighborhood history and culture with plenty of restaurant recommendations for later. 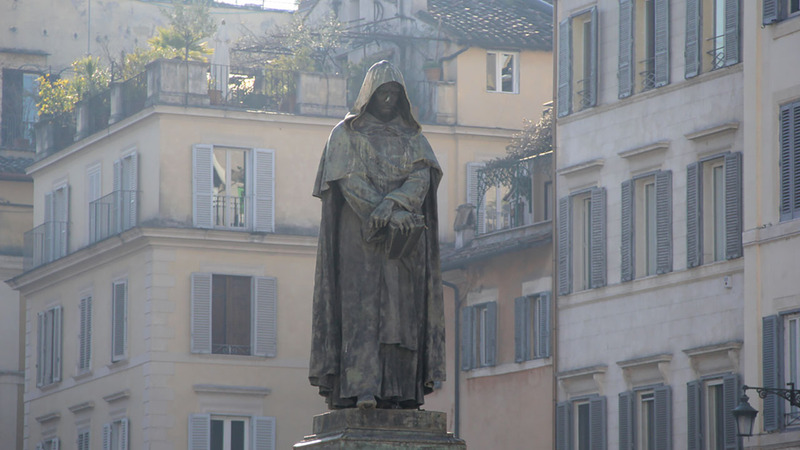 Rome Ghost Tour: Discover the darker side of Roman history with spooky funerary art, monuments to heretics burned at the stake, and the true murder mystery that continues to enthrall Romans to this day. The Life and Times of Julius Caesar: How much do you really know about one of history's greatest rulers? This tour takes you through his life, ending at the very spot where he is believed to have been assassinated - a must-experience for history buffs. The Jewish Ghetto: Learn the story of one of Europe's oldest Jewish communities and how they changed the face of Roman culture while battling terrible oppression. You'll also get recommendations on where to eat in one of the city's most beloved foodie neighborhoods. Circus Maximus and the Aventine Hill: Rise above the hustle and bustle of Rome with this visit to two of her most beautiful parks. From an ancient racetrack to a semi-secret view of St. Peter's Basilica and a serene orange grove, this experience is the ultimate antidote to tour fatigue. Booking: When booking, you will choose a start time, but you can validate your pass on any of our tours throughout the day (no need to get up early on your first day!) Just choose the date you'll start exploring Rome and know that your pass is valid for 7 days from then. If you need to change your start date, just get in touch and we will do that free of charge.